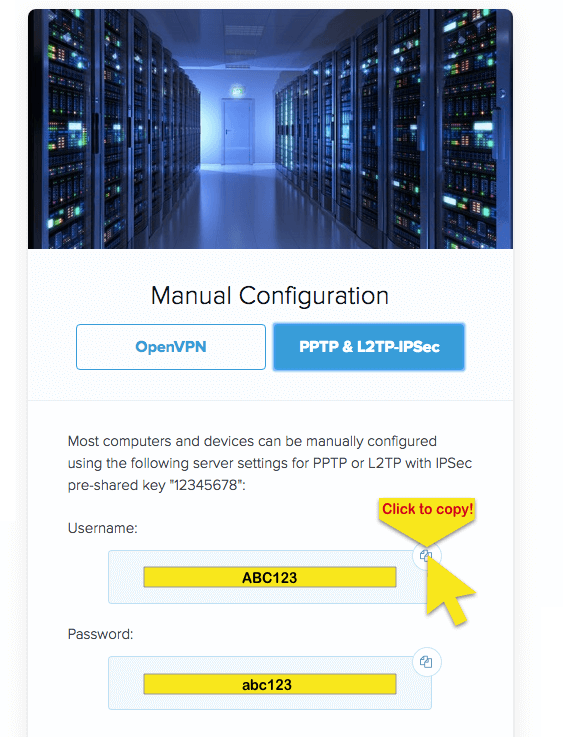 This tutorial guide will walk you through the steps to set up a VPN on your Sabai Router with the PPTP protocol. For OpenVPN instructions, please see this tutorial. Before you begin, please make sure your computer is connected to your Sabai router’s Wi-Fi network. 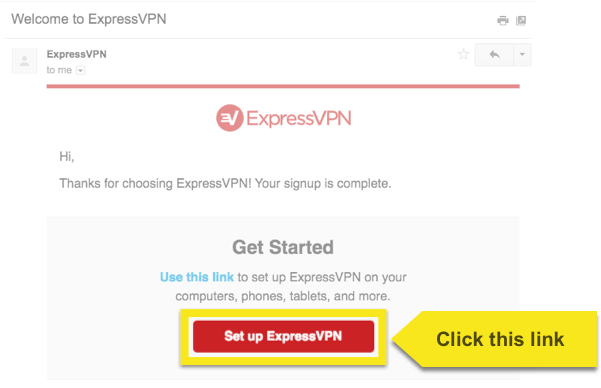 In order to use ExpressVPN on your Sabai router, you will need a server address, your account credentials, and the IPsec pre-shared key. This section of the tutorial will show you how to find all of this information. Please note this information as you will need to configure your Sabai router. Open a browser window and log into your Sabai router’s control panel by typing 192.168.199.1 in the address bar. 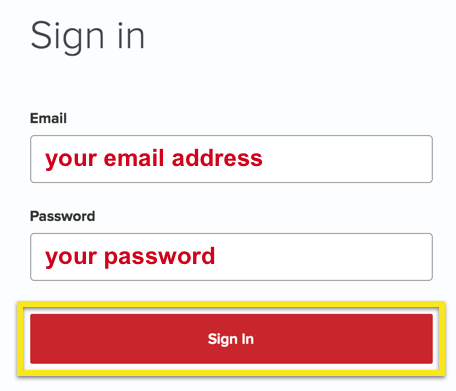 Log in with your Sabai router’s username and password. If prompted, follow the instructions to activate your Sabai router. This is a one-time step that Sabai requires for first-time use. 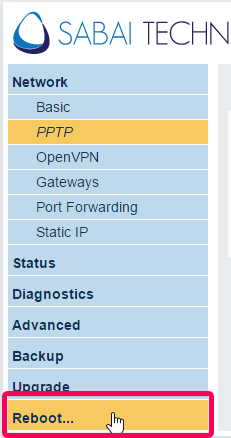 On the PPTP Setup screen, enter your server address, username, and password that you found earlier. Check the box for Require MMPE-128, then click Save. Click Reboot to set the VPN settings in your router. Click Start to establish the connection to the VPN server. Awesome! Your Sabai router is now connected to the VPN server with PPTP. To disconnect from the VPN server, return to the PPTP Setup screen and click Stop. Reboot your router again to disconnect completely.